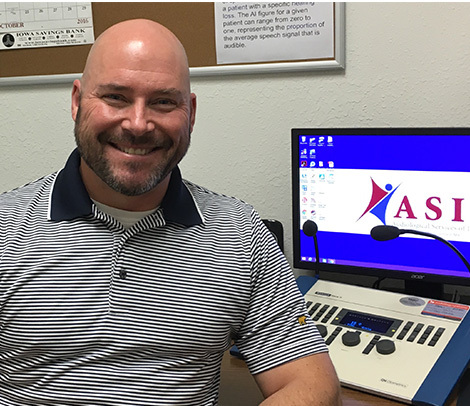 For almost two decades, the professionals at Audiological Services of Iowa have been helping the hearing impaired of Western Iowa to improve their quality of life. 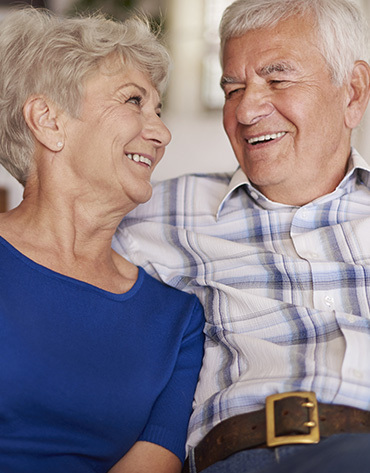 By providing trustworthy recommendations, reliable service and affordable hearing aids, our patients can continue to enjoy the experiences they cherish without letting communication issues slow them down. In choosing us as their provider of better hearing, they are establishing a professional relationship that will last for many years. Dealing with the unknown of any untreated healthcare issue can be daunting. We believe that informed patients make the best and happiest patients. That's why we encourage any questions to be asked and hope to have an open dialogue regarding the challenges our patients face and how we can help them take control of their problems. We believe that each patient and each hearing loss is unique. Our audiologists will take the time to discover what is truly important to the patient sitting in front of us. It is not unusual that the patient seeing us for the first time has never had an evaluation and some are coming in to simply establish a baseline with no intention of further action at the time. This is fine! Often these patients return several months to years later when they are finally ready to accept help. The results of the test may indicate a medical condition that requires further examination by a primary care physician or ear, nose and throat specialist. We have great relationships with the medical providers in the communities we serve and provide them with results and reports in a timely manner. 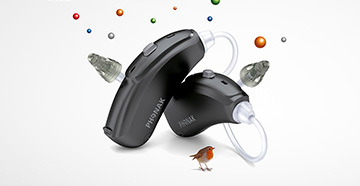 Should the patient have a hearing loss that could benefit from hearing aids we will find out. 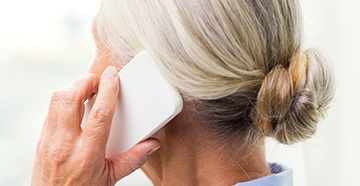 Our protocol for helping patients includes twice yearly appointments - a hearing evaluation to monitor the progression of the patient's loss and proper adjustment of his/her hearing aids and a clean/check appointment.